R O T I = return on time invested || What can you automate today that will save you time tomorrow? There is no more time, SUCCESS is no longer related to how many tasks you can complete, but the SIGNIFICANCE of the tasks completed. The world is changing fast and people expect a fast personalised response where ever they connect with you. The right message at the right time principal applies big time no question. We can help you get automation working in your business, unleashing the power will give you a lift and help you prosper. 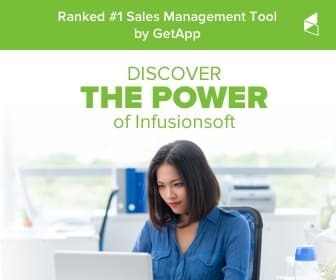 Infusionsoft the All In One Software for Small Business, is our favourite tool of choice here. We offer consulting, kickstart and ongoing services to help you get the most from this is amazing offering. We also have an excellent solution to leverage the power of Lead Generation on Linkedin, including capturing connections into your CRM real time. More on Linkedin Marketing here. 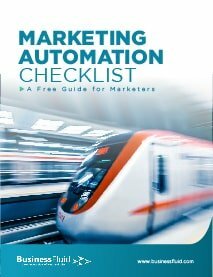 Watch a Video –> What is Marketing Automation?